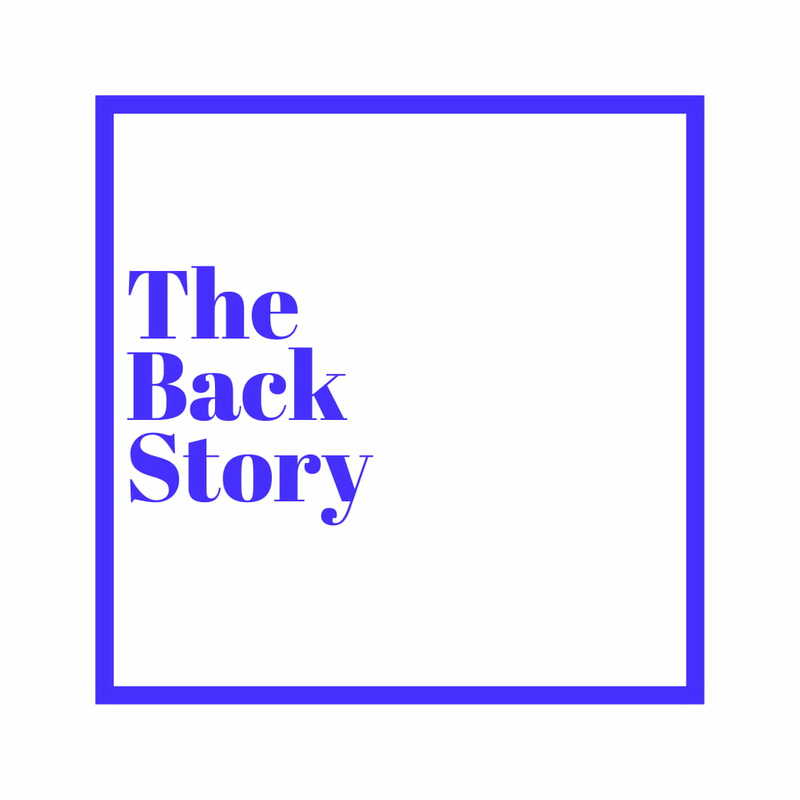 New Music: Wizkid --- Outro (Love Music) - The Back Story. Off his Upcoming Sophomore album, Wiz drops "Outro". Dude really loves to make music.